Always keep in mind that nothing can be perfect without better planning! 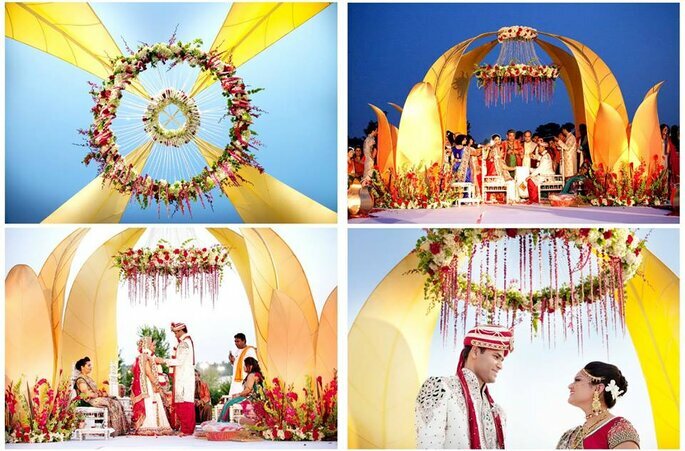 The wedding is the grand celebration of your life and you want everything to be perfect. 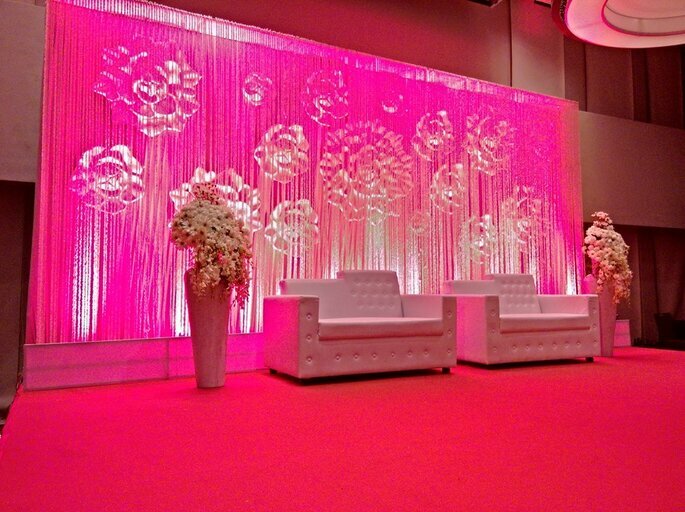 Once you have good wedding planner with you, you can forget all your anxiety and can completely trust on your wedding planner to make your wedding unforgettable. 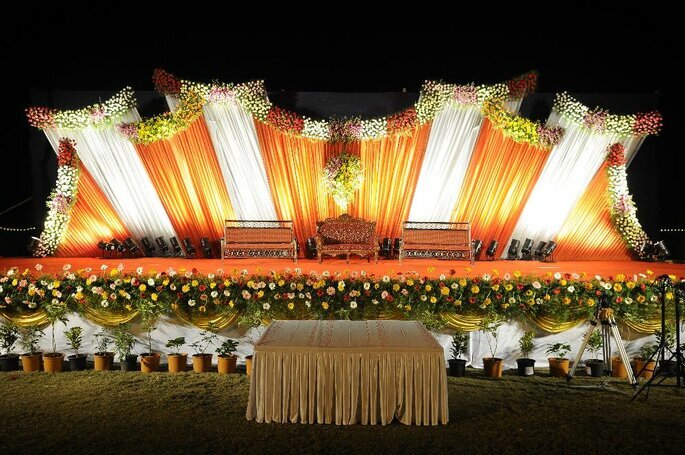 Choose the best wedding planner and make all your wedding ceremonies fabulous. 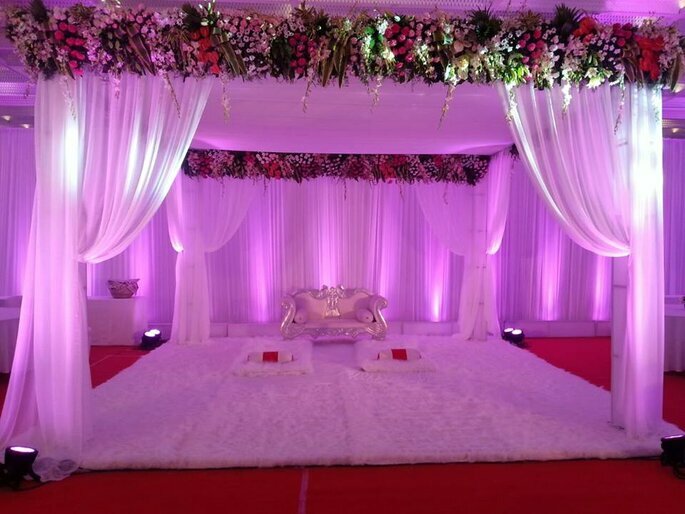 E Factor Event Management founded in 2008 in Pune and they have successfully executed more than 300+ events till date at Pune, Nasik, Nagpur, Aurangabad & Goa (Panjim). 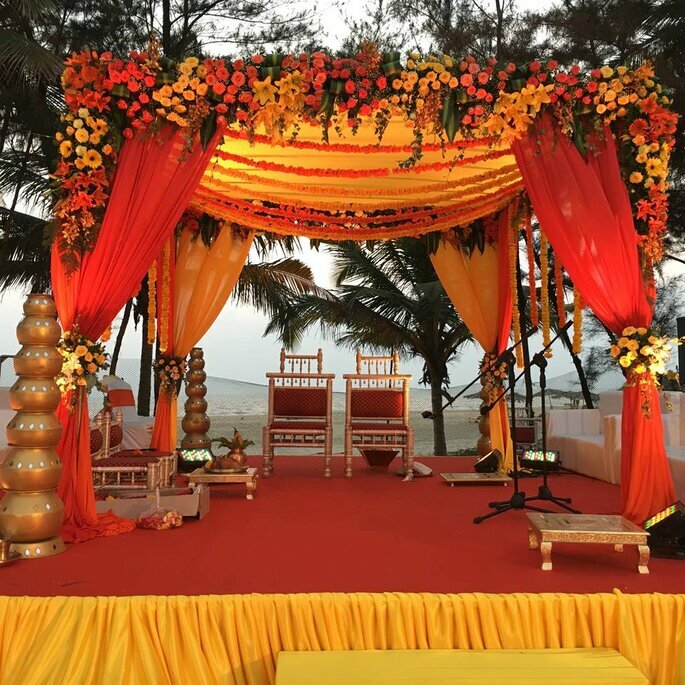 They are a professional Event Management Company based in Pune and specialized in providing one-stop solutions for all your event management needs. 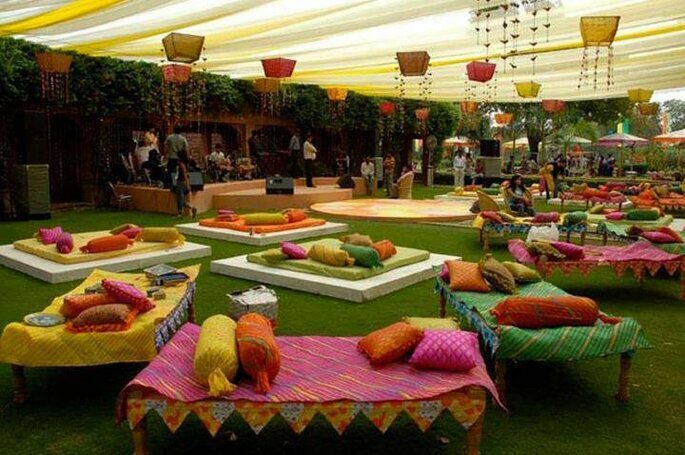 They take care of corporate event management, wedding planning, special events management and brand promotions. Photo: E Factor Event Management. They have the team of experienced professionals who have completed event management programs from reputed management schools in Pune. Their team works exclusively for you with a special dedication to your event and put efforts to execute event which brings a lot of entertainment and memorable experience for you and your guests. They are different from others because it’s not about what they do, it’s all about how they do, and they do it with the high level of efficiency, dedication, and perfection. Forever Weddings makes weddings beautiful and bespoke. After all, a special occasion deserves special attention. 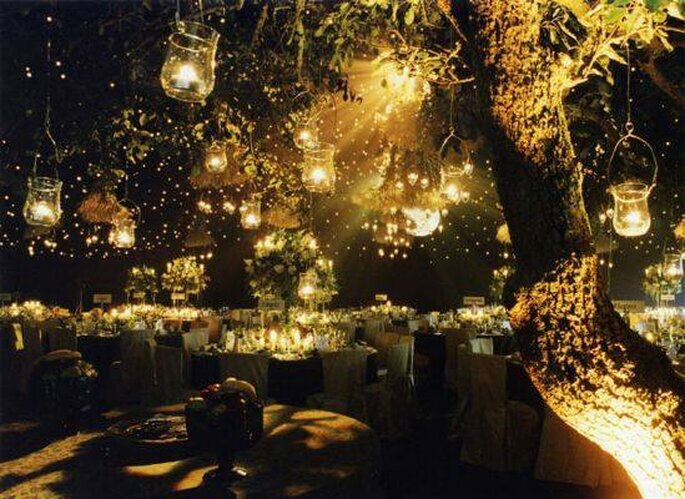 They go that extra distance to put the ‘wow’ factor into every detail with their team of expert wedding planners. They are dedicated to creating unforgettable experiences with their innovative and personalized wedding services that offer the best in everything to make your special day the most cherished occasion in your life. You name a place in India, they will turn your wedding destination into a memorable event that will remain etched to your hearts forever. 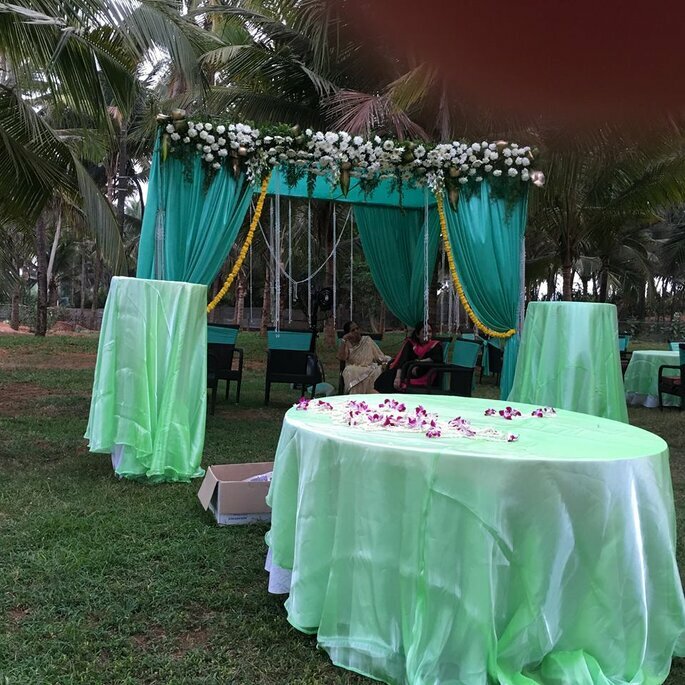 If you desire, they suggest exotic wedding destinations with the choicest of properties and ensure you don’t have to worry about bookings, rooming, logistics etc. Knotty Affairs, realize the importance of your marriage day to you. They understand your desire to make this day as special and perfect as possible and therefore present you with the best choices possible. 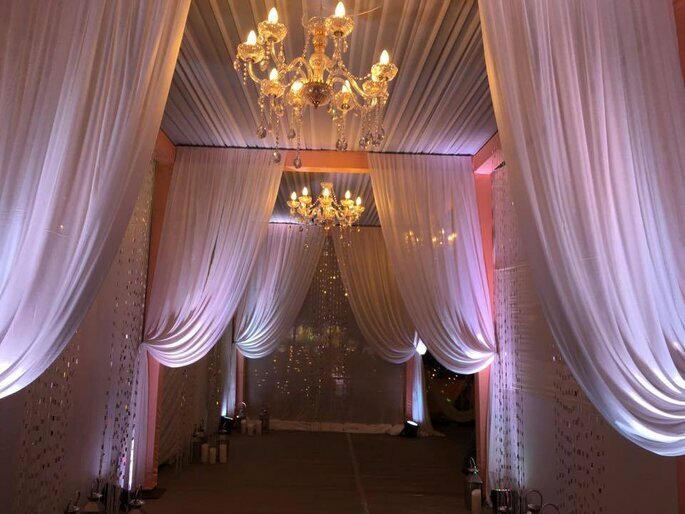 From organizing the best art arrangement to bringing on a table with flawless method of planning, coordination, and organization, they do it all. 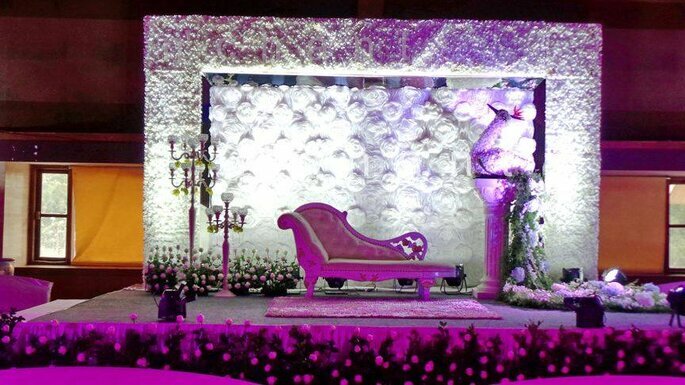 The effort that goes into organizing wedding event can be quite tiresome and draining and they sincerely believe that you lay back and enjoy the finer moments of your marriage while they put everything in order. They give great attention to details and understand what exactly you desire for your marriage. They articulate your desires into physical realities by helping your team with their set of artists. 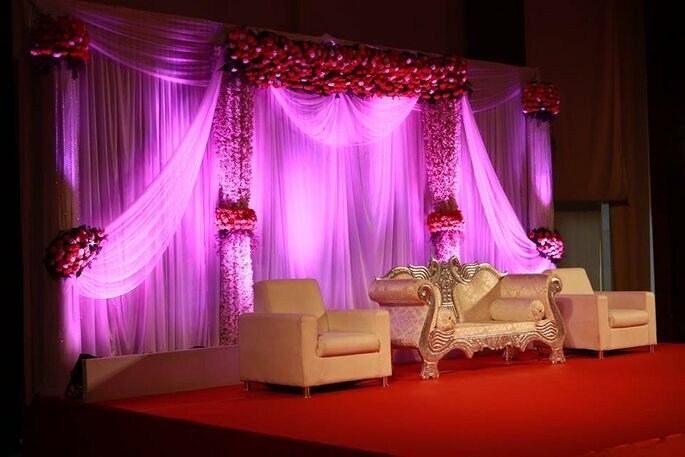 White Pyramid Events are a dedicated team of professionals who are passionate about events. Every event for them is an opportunity for innovation and creativity. 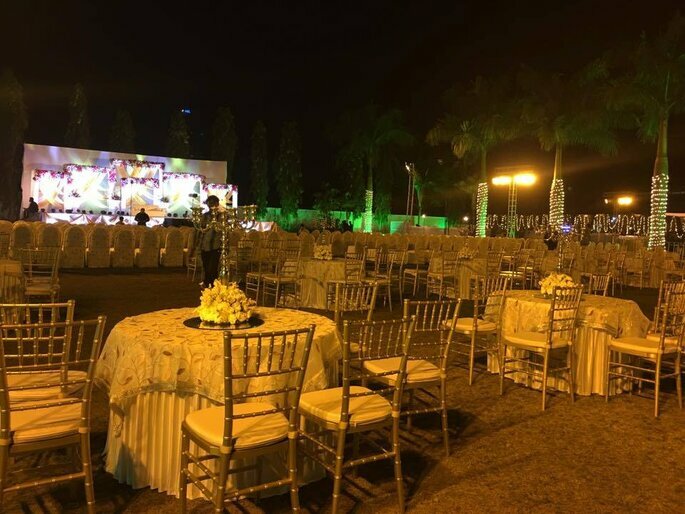 Right from family events like naming ceremonies, house warming parties, birthdays to wedding planning to corporate events like company annual events, conferences they do everything and arrange every aspect of these events like decor, food, lights, logistics, hosting, music, guest stay, etc. Your wedding your way! no one wants to take any chances when it comes to a wedding. 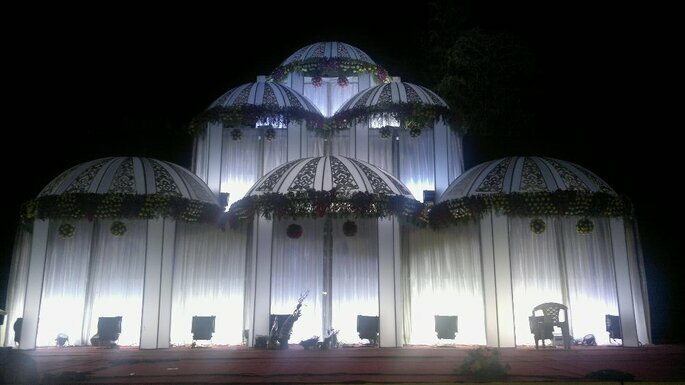 So here is the of wedding planner from Pune. Make your wedding remarkable! Would you like to contact Forever Weddings?